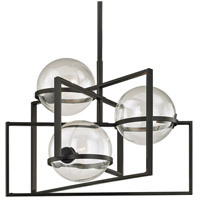 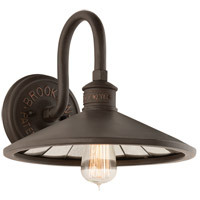 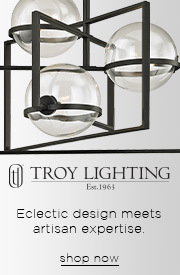 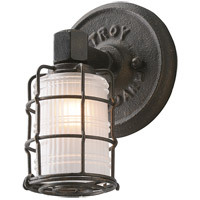 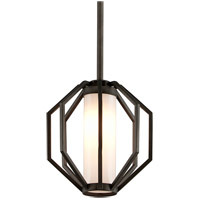 The Brooklyn collection brings an industrial chic vibe to your favorite interior spaces. 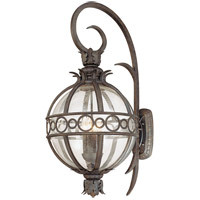 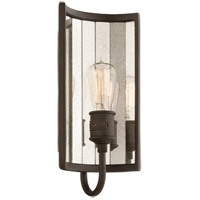 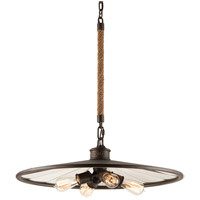 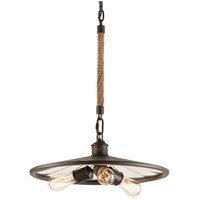 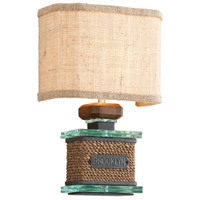 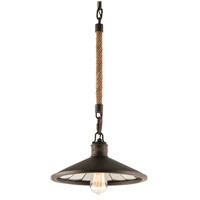 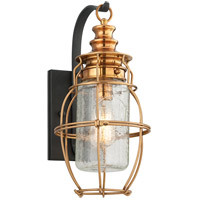 Made of enduring hand-formed cast iron in a Brooklyn bronze finish, this lighting family features antique mirror-lined shades, cast iron caps and twisted manila rope chain sections. 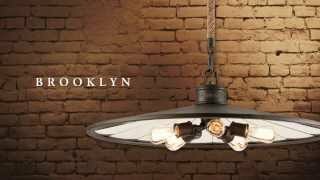 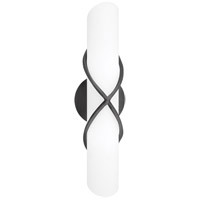 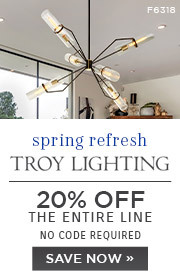 From a rustic country kitchen to a contemporary dining room, Brooklyn wall sconces and ceiling pendant lights brighten and enhance your home.